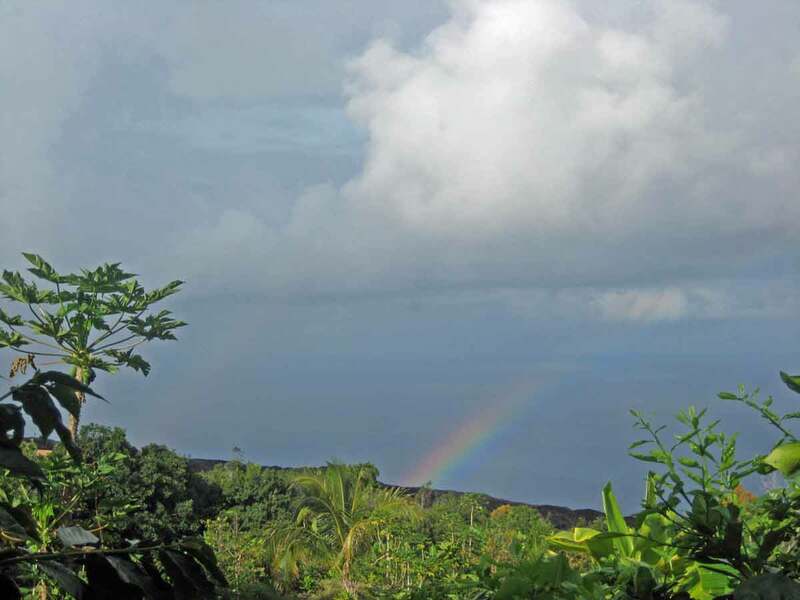 In 1998 when Captain Brad Cuthbertson purchased seven acres of undeveloped jungle nested against and surrounded by 250 acres of lava he had an vision of an idyllic retreat where guests could enjoy the hawaiian country-side void of commercial interests and traffic. Well traveled he recognized the value of having an clean comfortable tranquil setting to offer as an home base for the many adventures Hawaii offers. Brad and Linda Cuthbertson invite you to share in the beauty and splendor the South Kona Coffee Estate and Retreat offers. 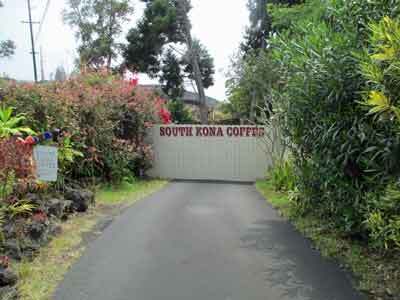 Clean affordable accommodations set amongst seven acres of organic Kona Coffee, Macadamia Nuts and endless Tropical Fruits close to uncrowded beaches and the perfect launching point for endless adventures awaits you. Only constrained by your imagination. 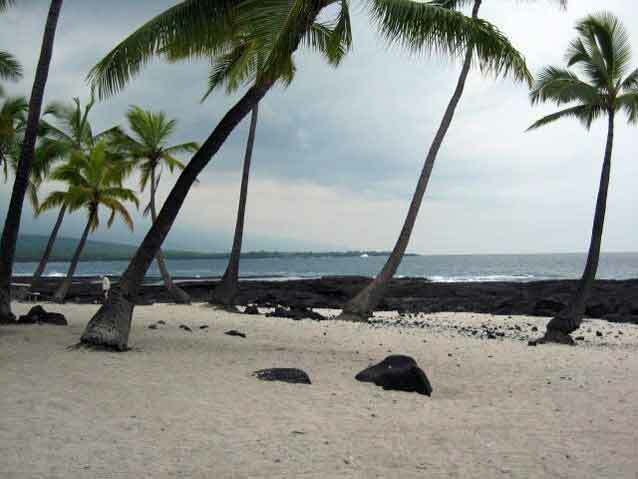 Whether you seek to marry on the beach, charter an boat to swim with wild dolphins, romantic dinner or simply find an isolated beach, South Kona Coffee can fulfill your needs. If not available at SKC, their free concierge services can locate and assist fulfilling your dream of the perfect get away..